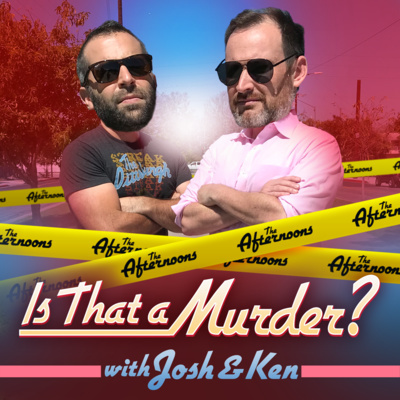 Come spend your afternoons with Josh Macuga and Ken Napzok as they cover the news of the week, sports memories, the latest in pop culture, and help you get through life itself. 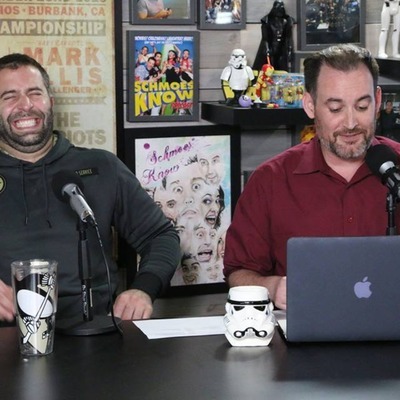 Come spend your Afternoons with Josh Macuga and Ken Napzok! 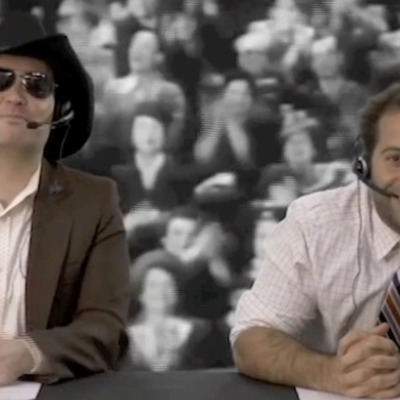 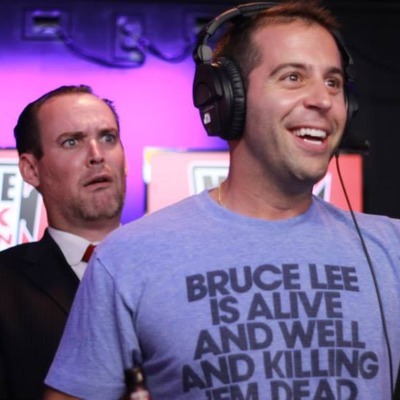 Twitter: @KenNapzok @JoshMacuga.